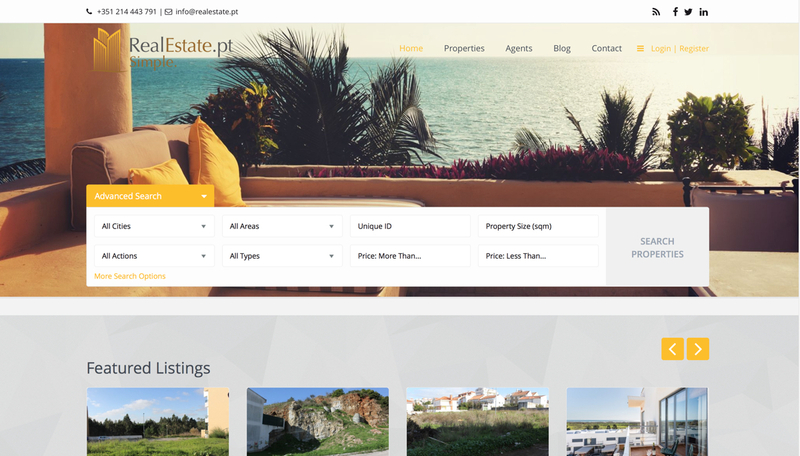 RealEstate.pt is a Portuguese Real Estate portal, where anyone is able to advertise properties for sale, as long as those properties are located in Portugal. The website counts with an Agent dedicated area where users may search for the best Agents in a certain location inside Portugal. RealEstate.pt was launched in 2015 in english only, but in 2016 it turned into Portuguese. If you don’t know what RealEstate.pt stands for, you are not from this planet. Simple.